Fong Tat Advertising Sdn Bhd - Fong Tat Advertising Sdn Bhd is a company that provides advertisement service at a competitive price. 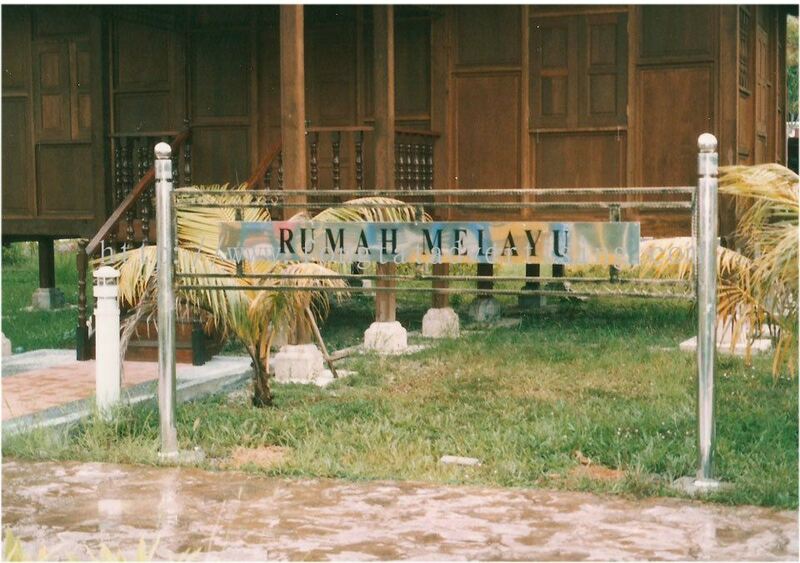 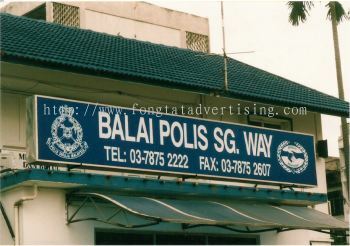 Our main office is located in Ampang, Selangor, Malaysia. 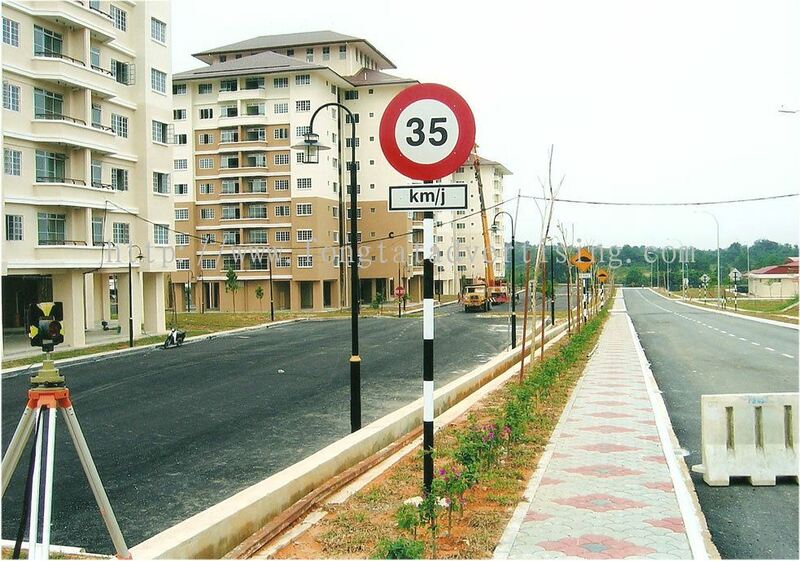 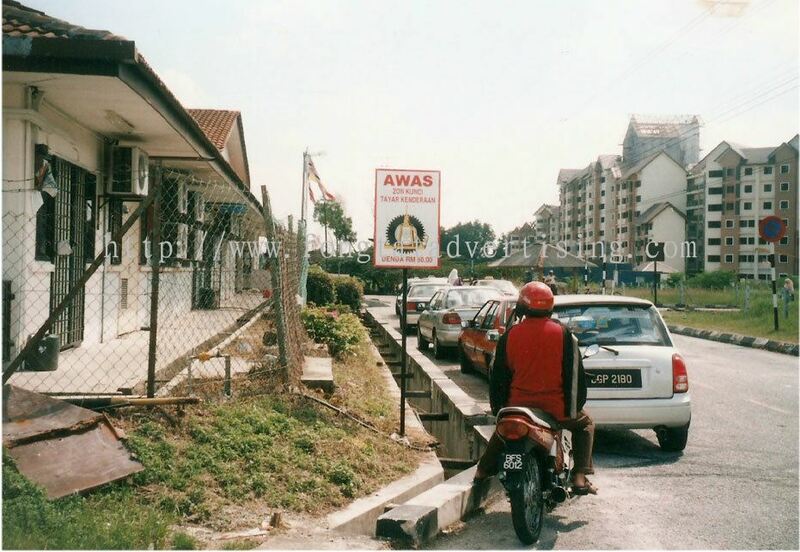 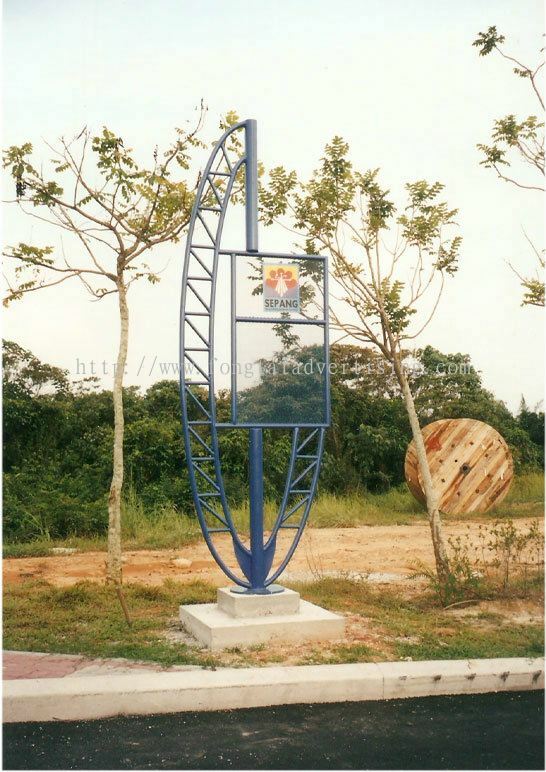 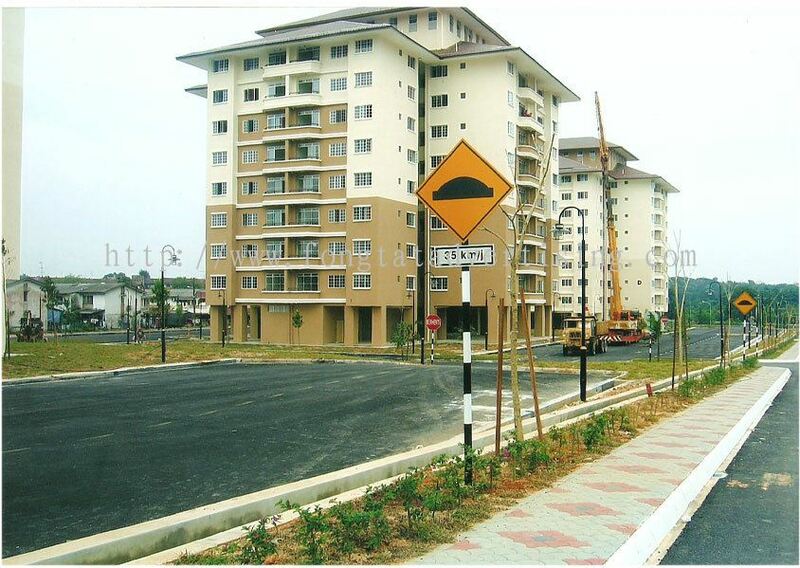 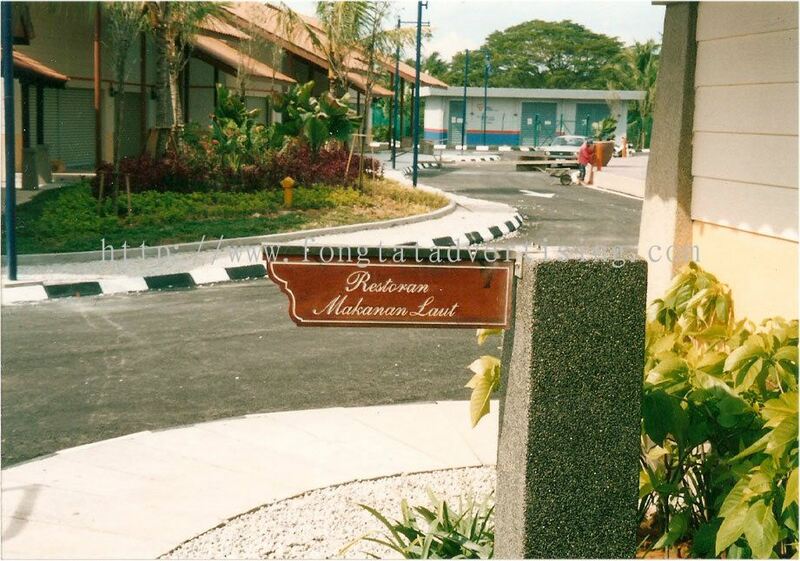 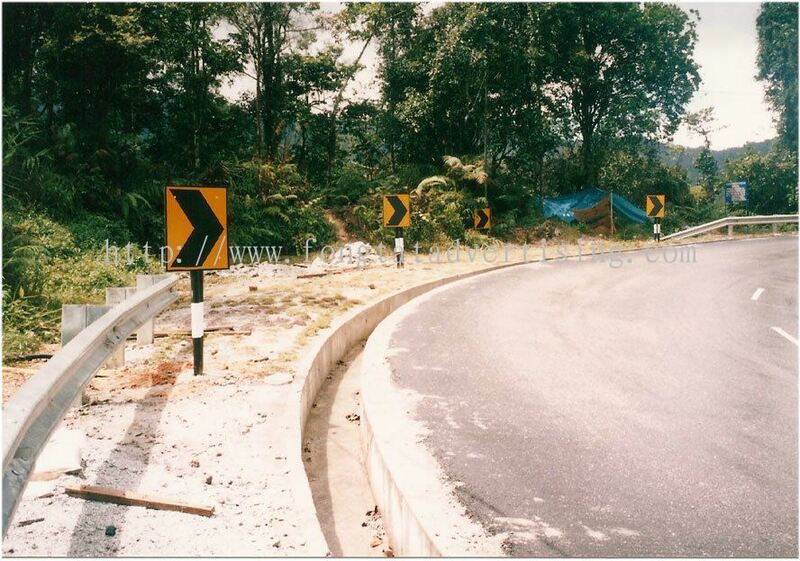 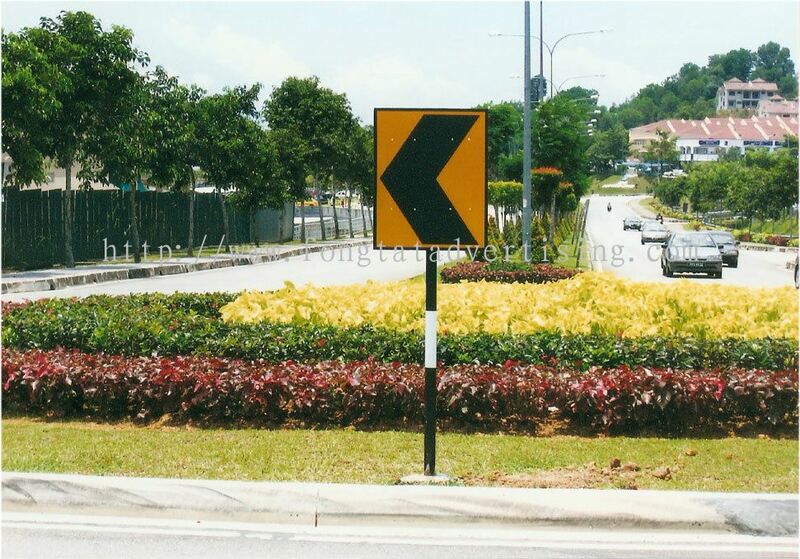 4-G/M, Jalan Maju 1/16, Taman Lembah Maju, 68000 Ampang, Selangor, Malaysia. 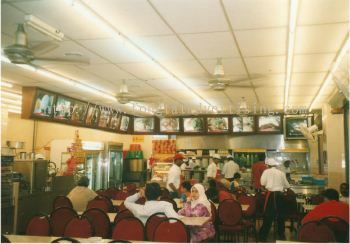 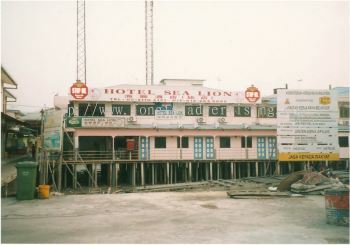 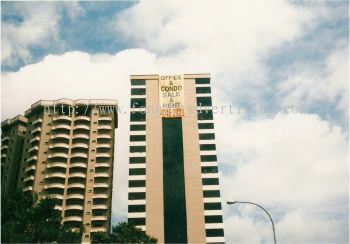 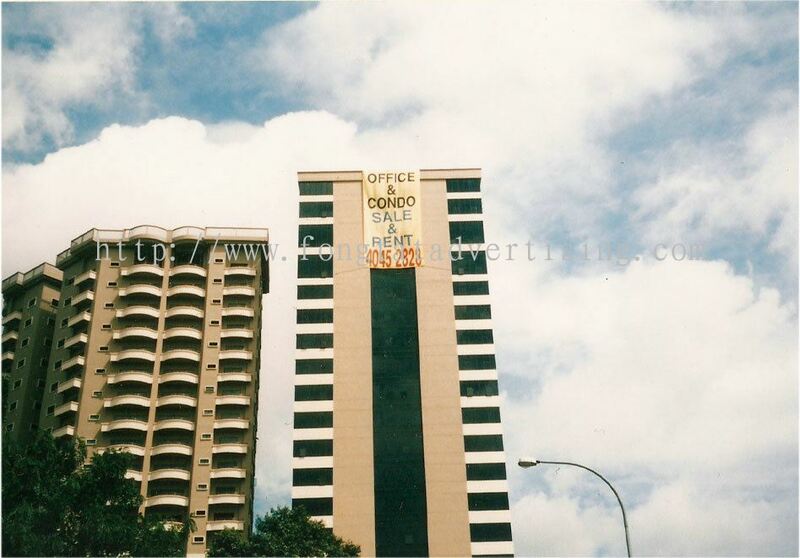 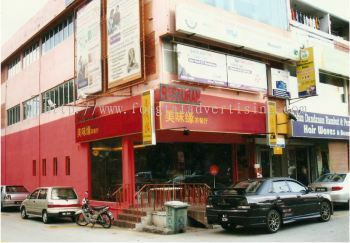 Fong Tat Advertising Sdn Bhd (formerly known as " Fong Tat Enterprise & Hondal Advertising") contributed its services to local market since 1997. 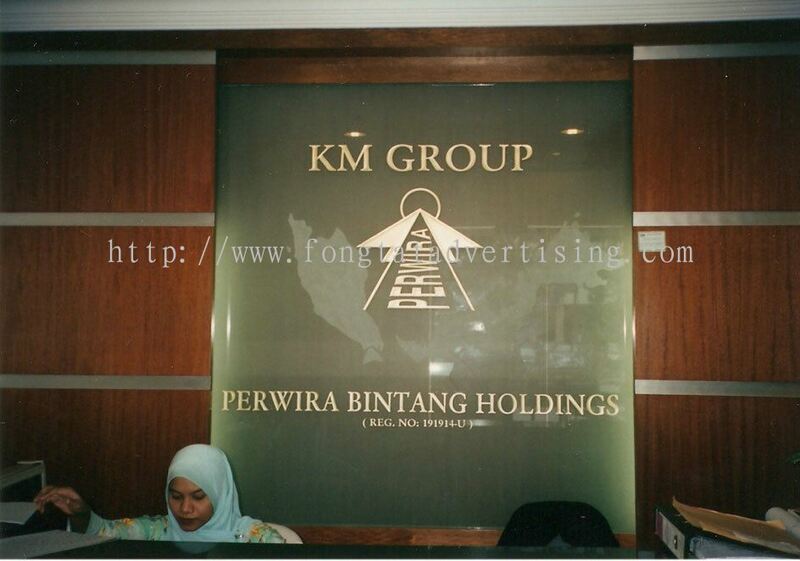 With the strong hold to our company philosophy, highest satisfaction, quality and creativity, we are committed to the highest level of quality to serve each of our clients better. 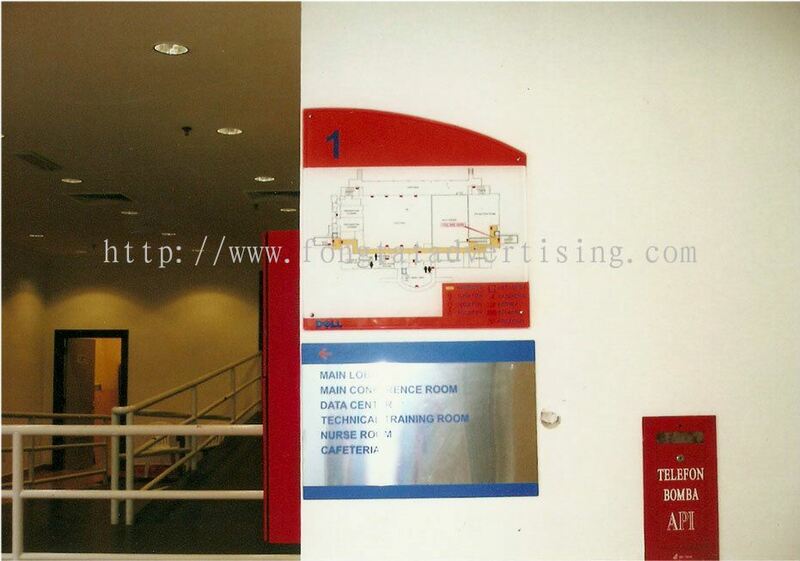 Fong Tat Advertising Sdn Bhd provides a comprehensive range of advertisement services for indoor and outdoor at a competitive price, close collaboration with advertising agencies, supporting public relations agencies, and servicing corporate and private companies. 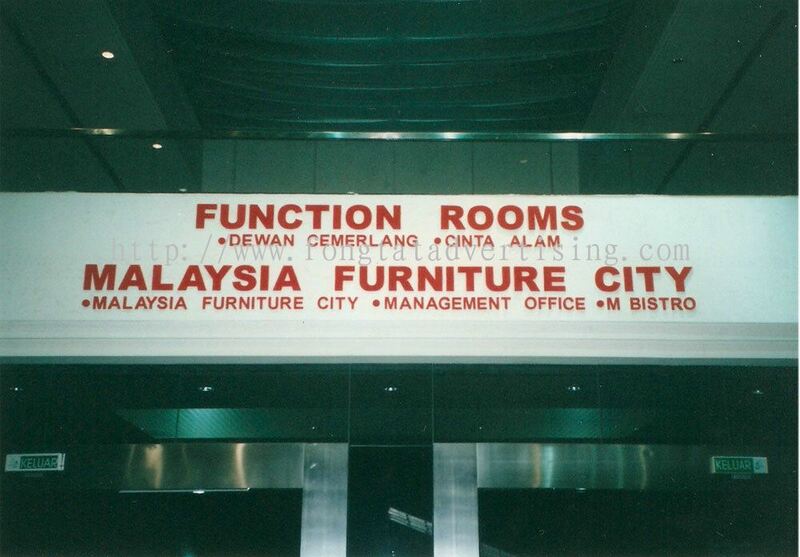 Our dedicated personnel with more than 19 years of experience is ready to serve you at the moment you make the first call. From quick, efficient order handling to helpful customer services representatives, we are dedicated to understand the needs of individuals, thus we are attuned to your specific needs. 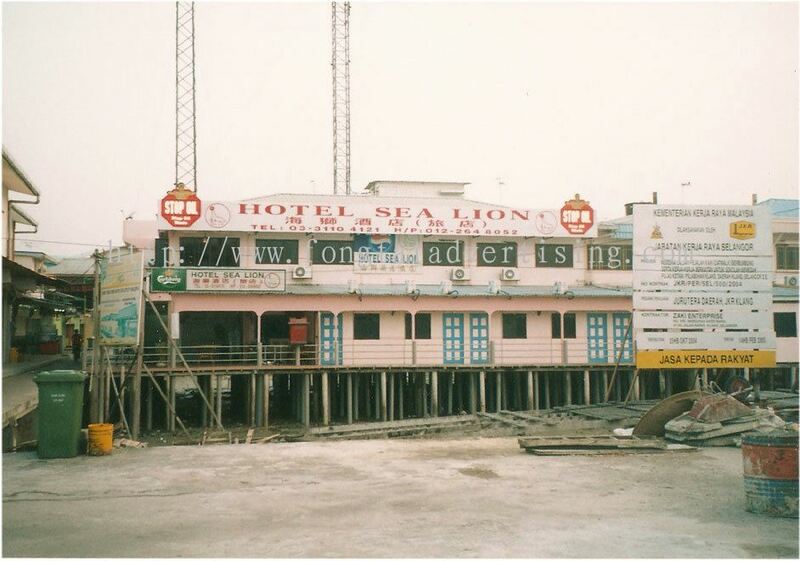 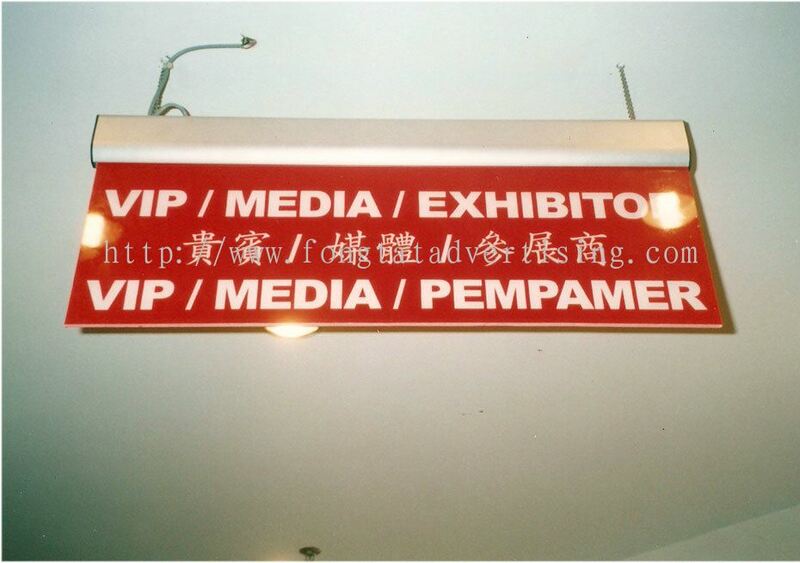 We have a dedicated team of experts who specialize in Signboards, Lightbox, Exhibitions, Billboard, Road Signs, Brass/Bronze/Aluminium/Plastic Signs, Promotion Items, Poster, Stickers, Lamp Post Banners, Banners and other advertising products. 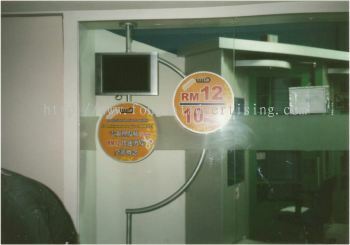 Fong Tat Advertising Sdn Bhd is continues to serve all individuals with the fastest delivery, efficient services and highest satisfaction. 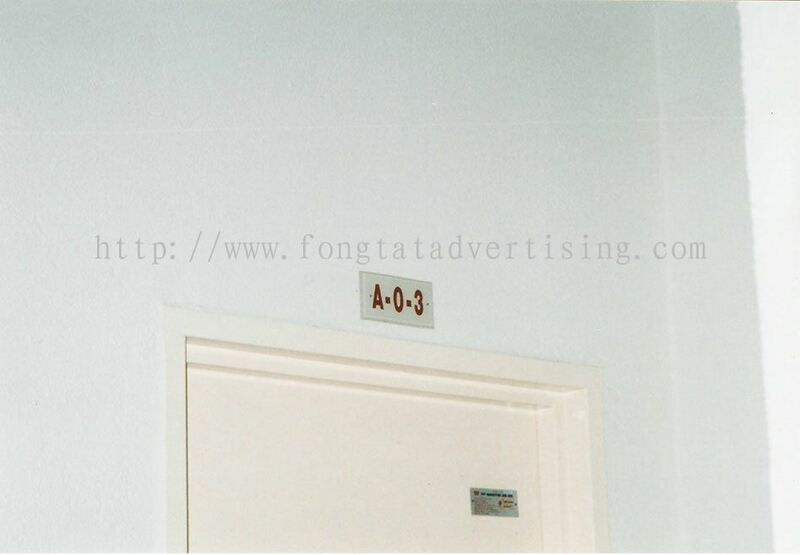 Fong Tat Advertising Sdn Bhd Updated Company Profile — Home Banner. 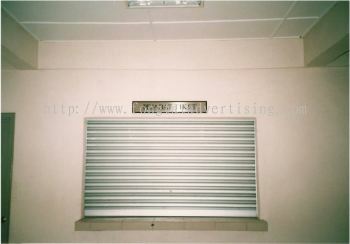 Fong Tat Advertising Sdn Bhd Updated Company Profile — Topbar Banner. 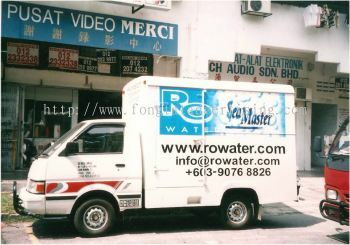 Fong Tat Advertising Sdn Bhd added new product in Sticker - Lorry Sticker Category. 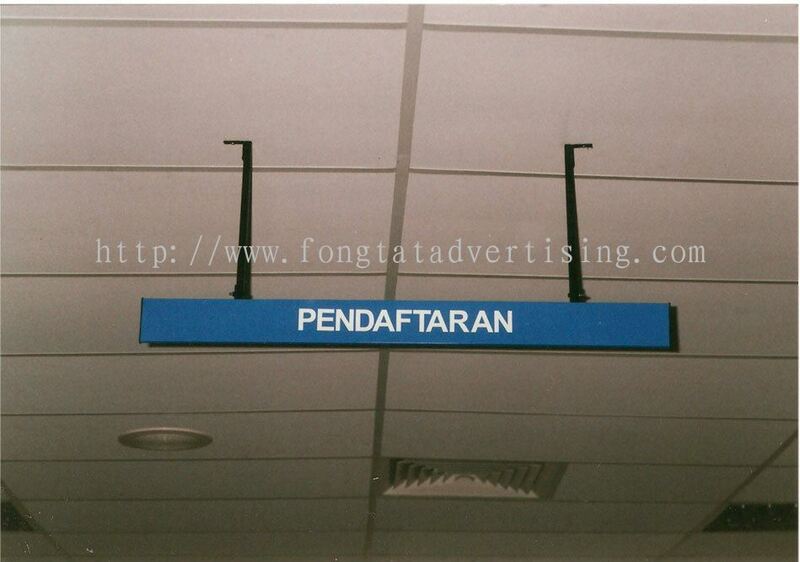 Fong Tat Advertising Sdn Bhd added new product in Signboard Category. 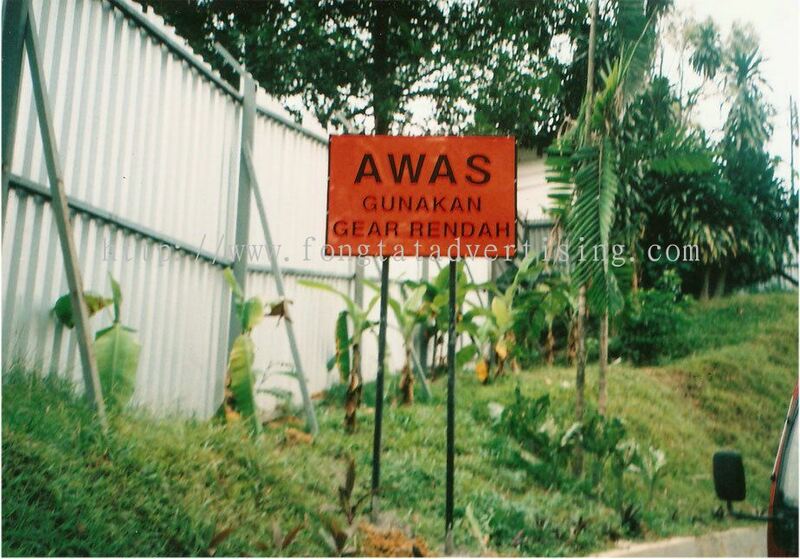 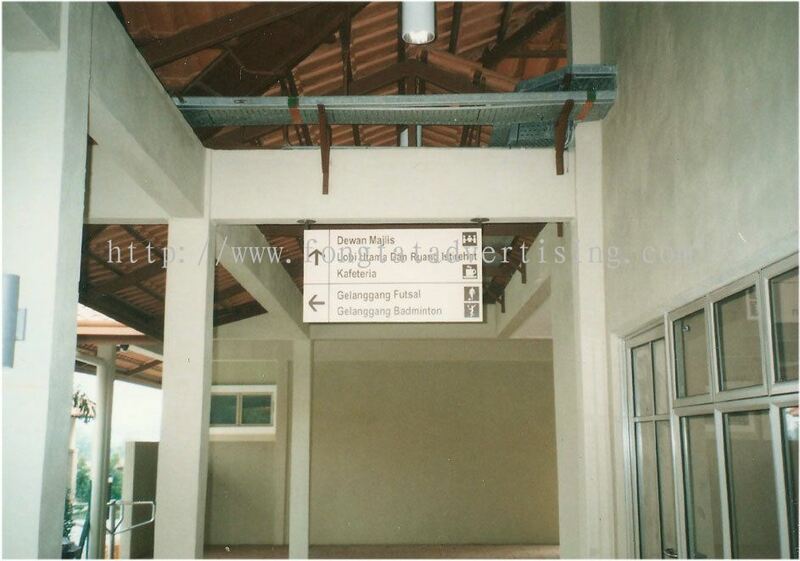 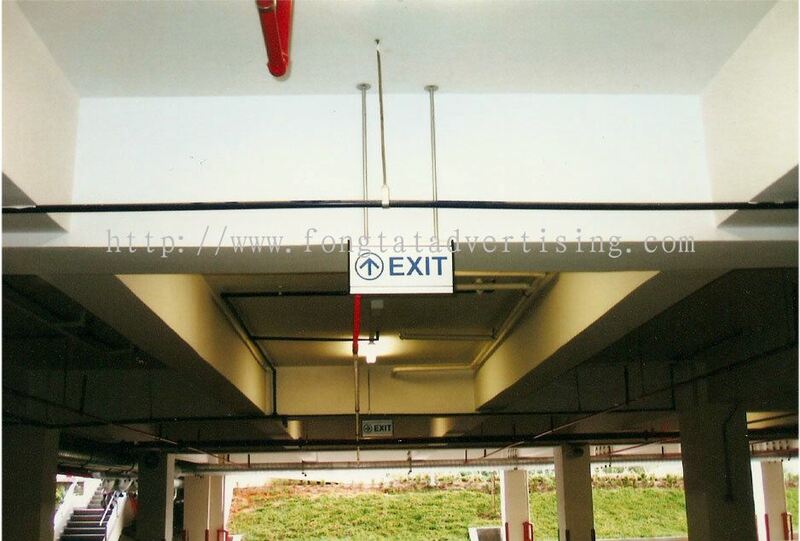 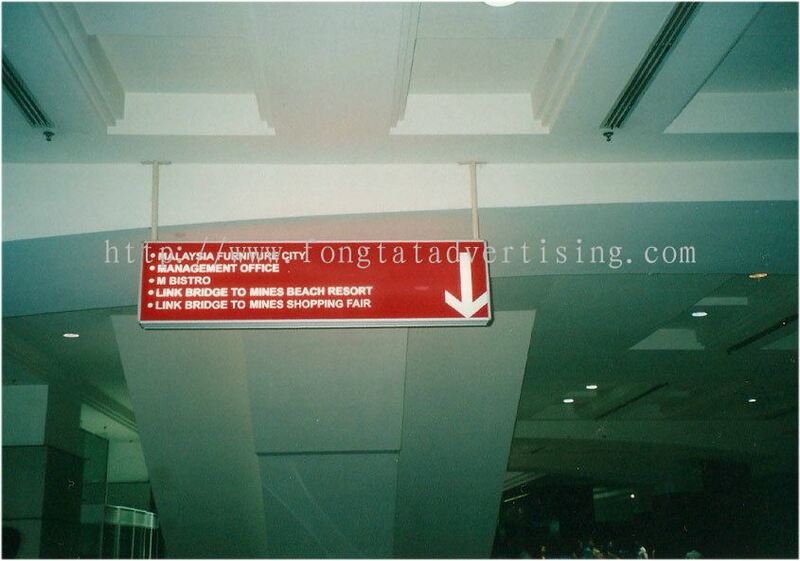 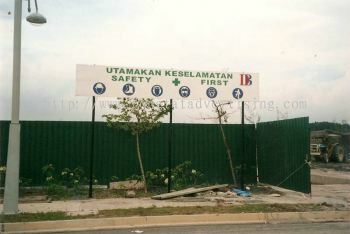 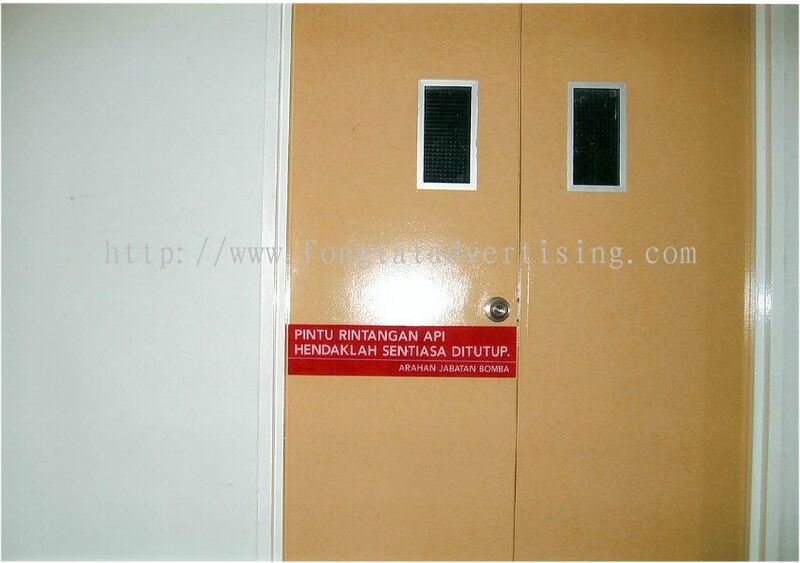 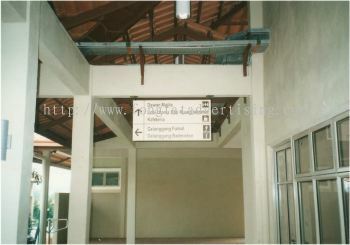 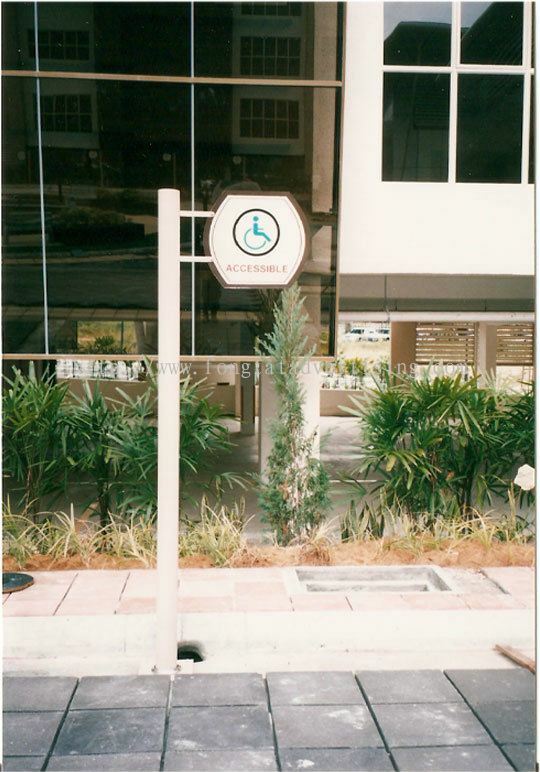 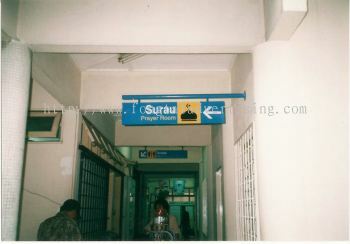 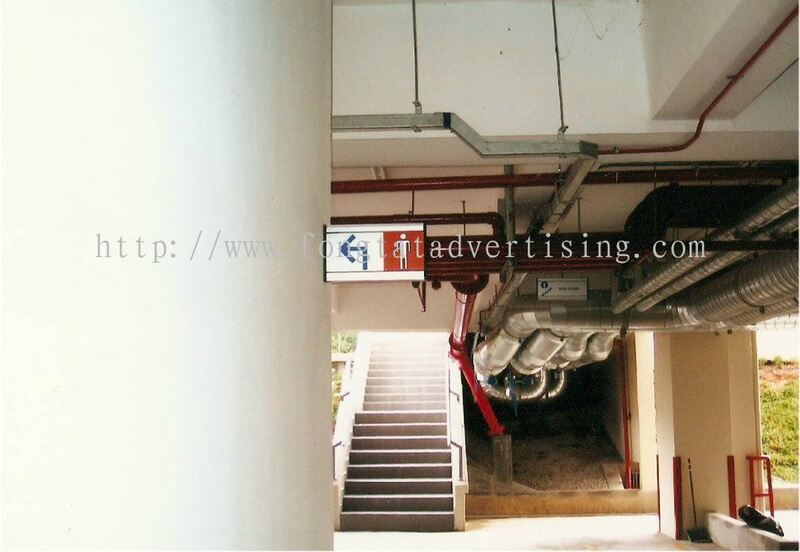 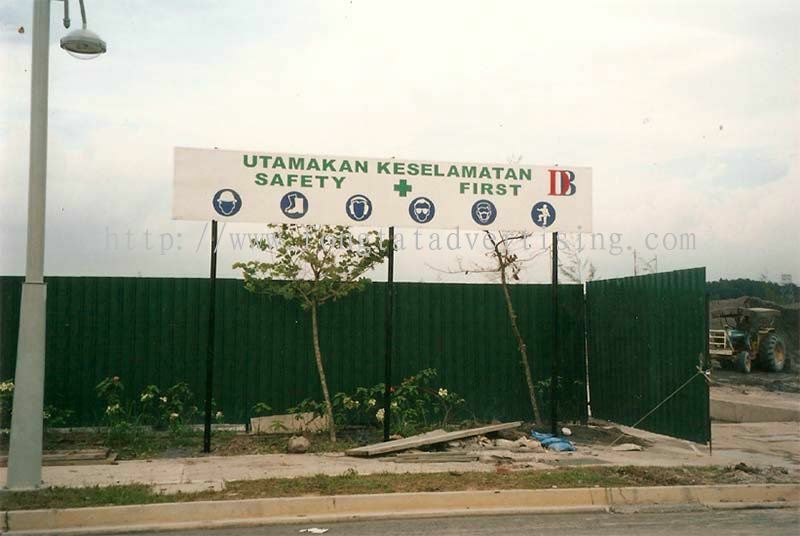 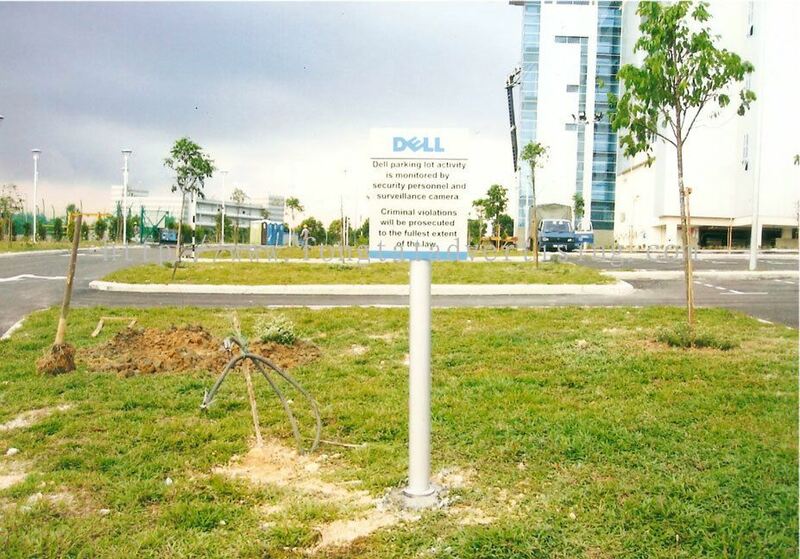 Fong Tat Advertising Sdn Bhd added 2 new products in Safety Sign Board Category. 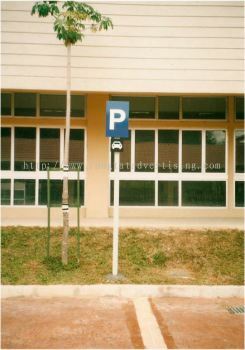 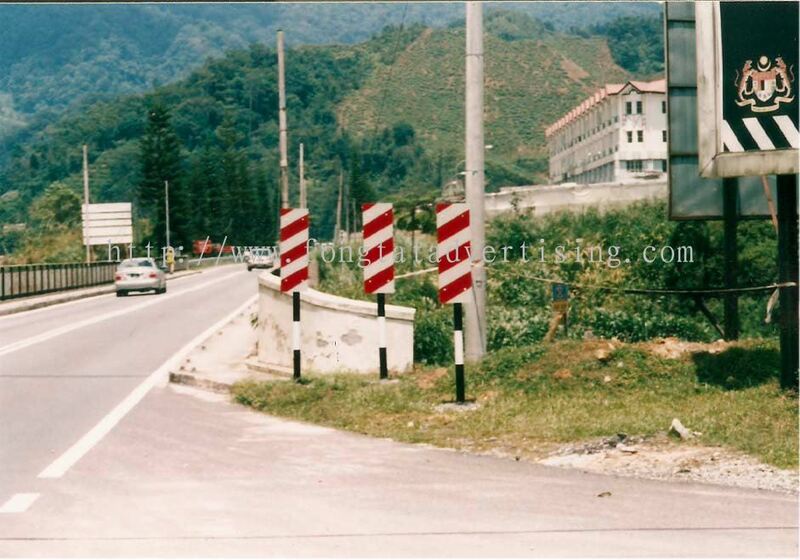 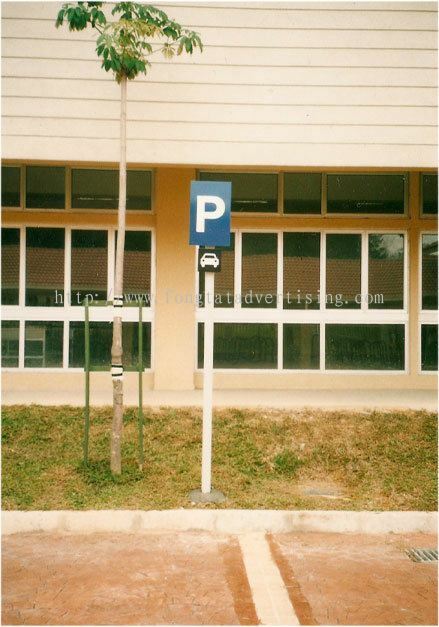 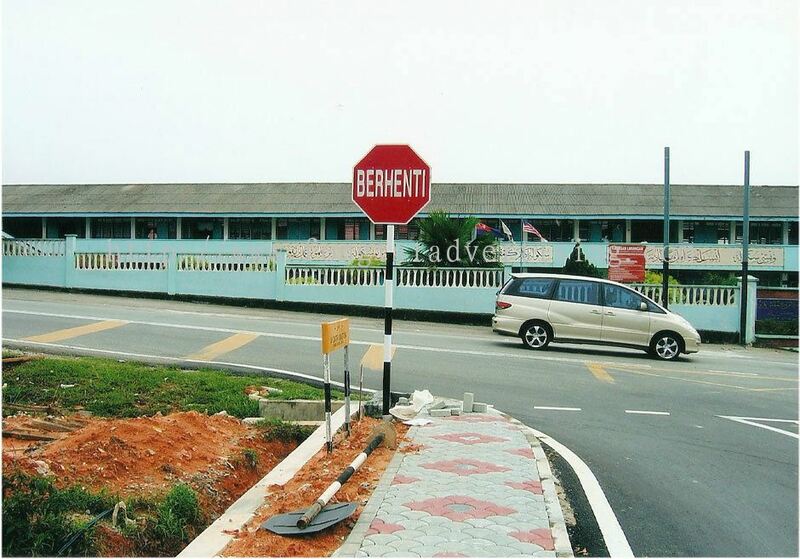 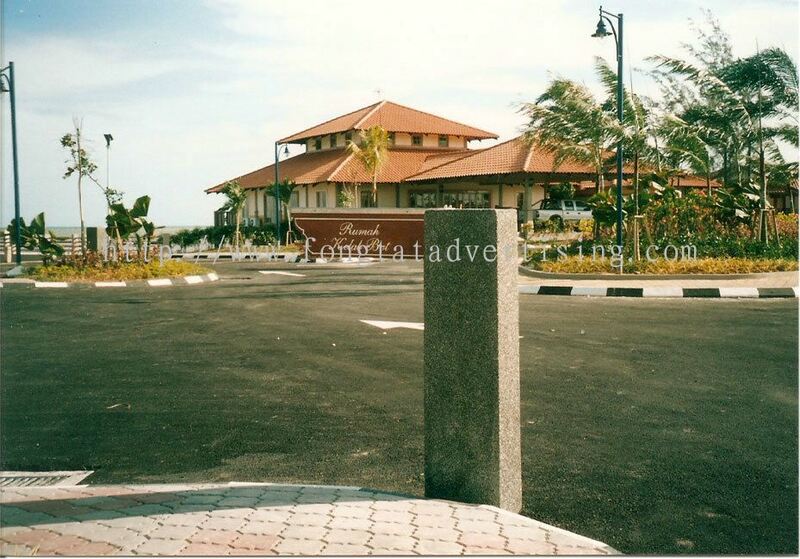 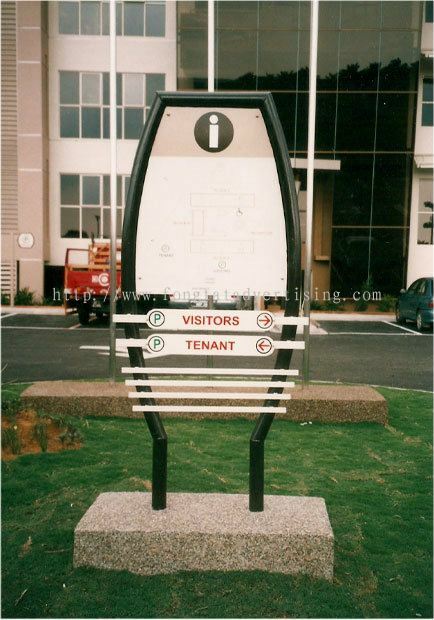 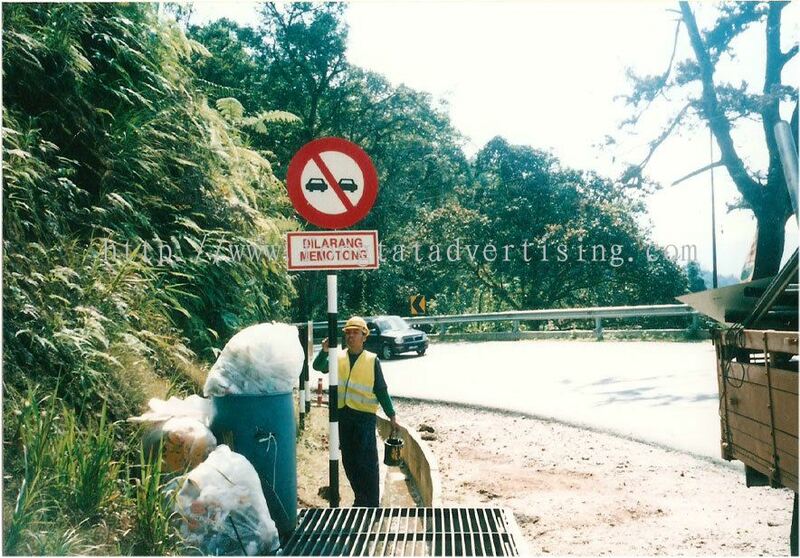 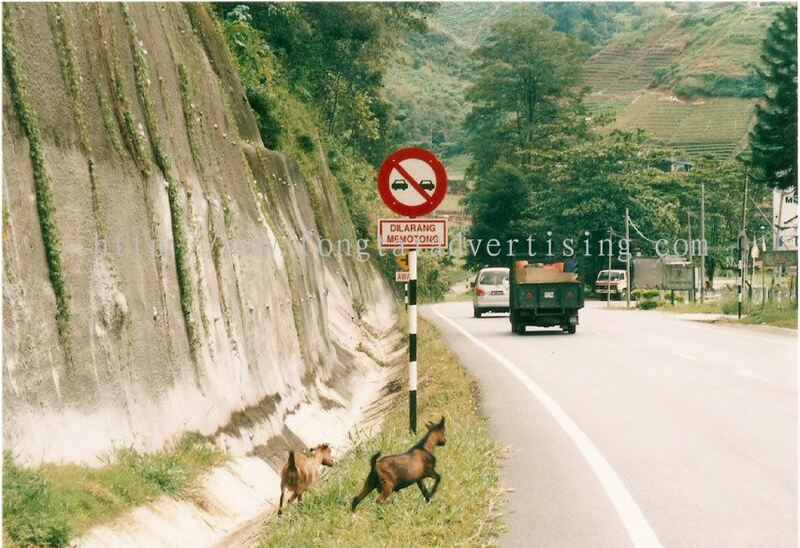 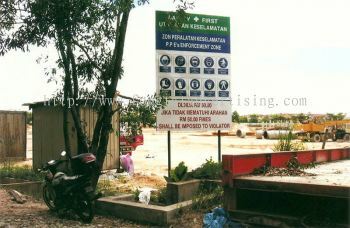 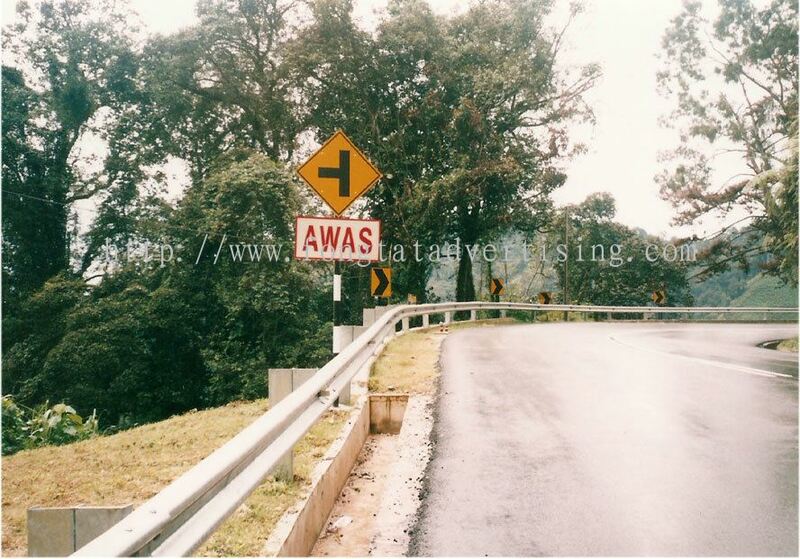 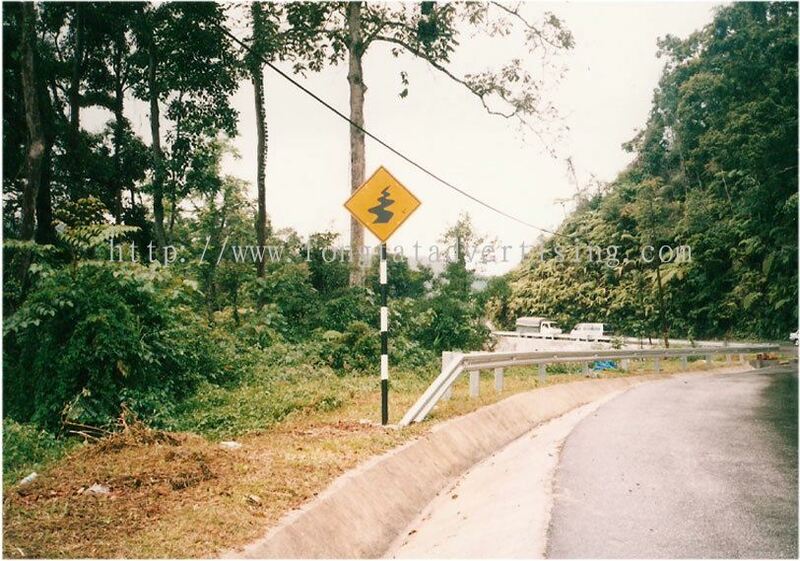 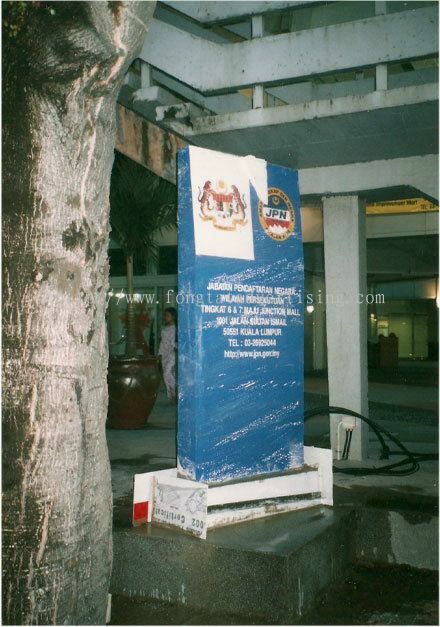 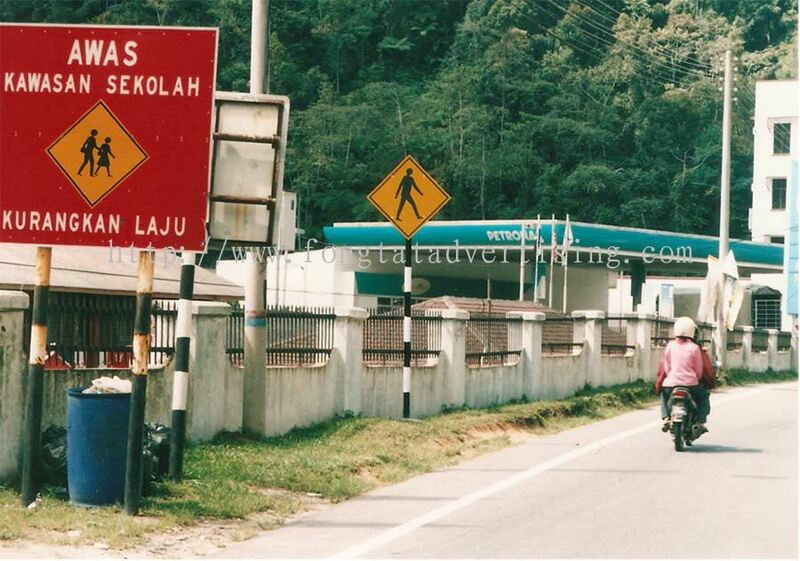 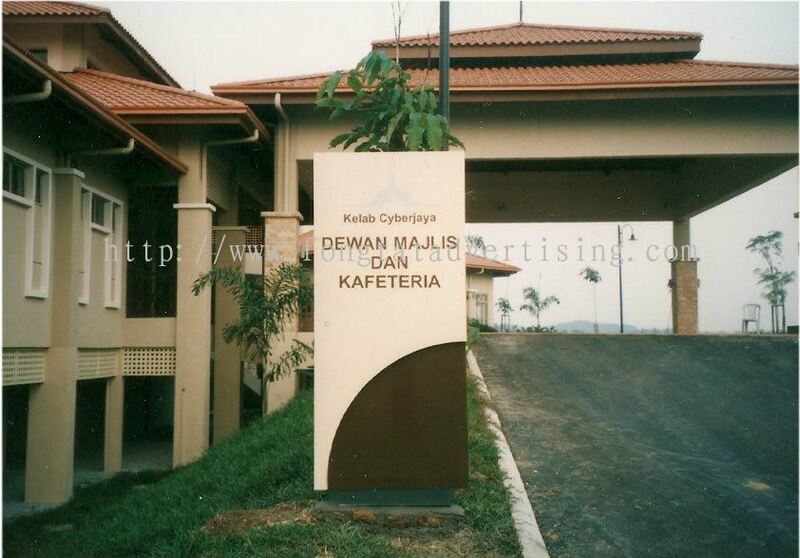 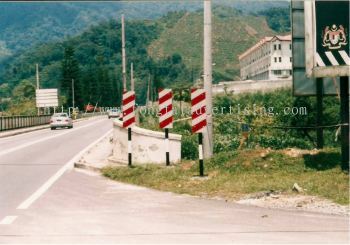 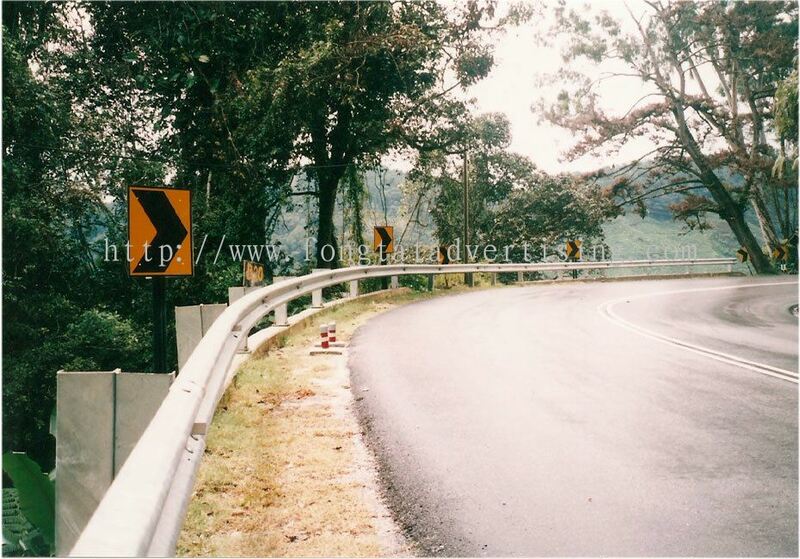 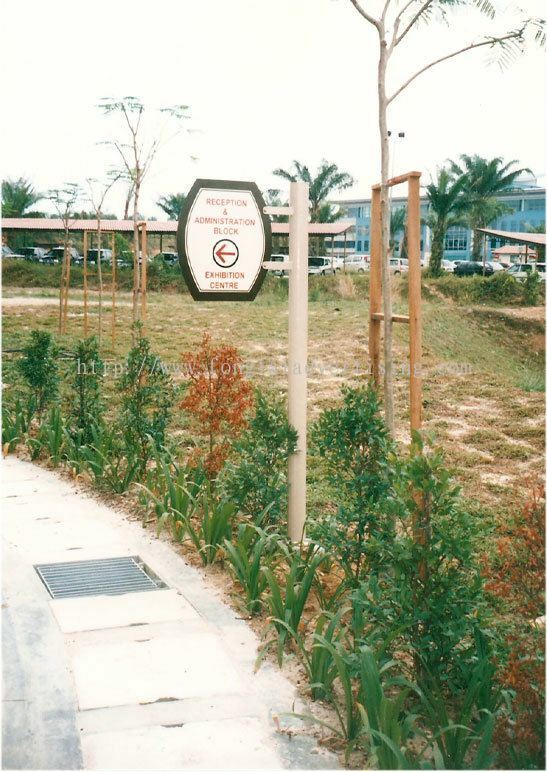 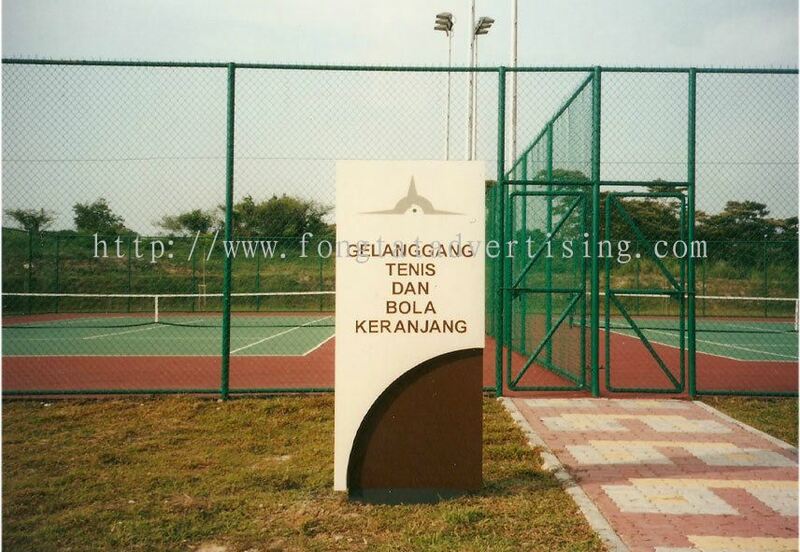 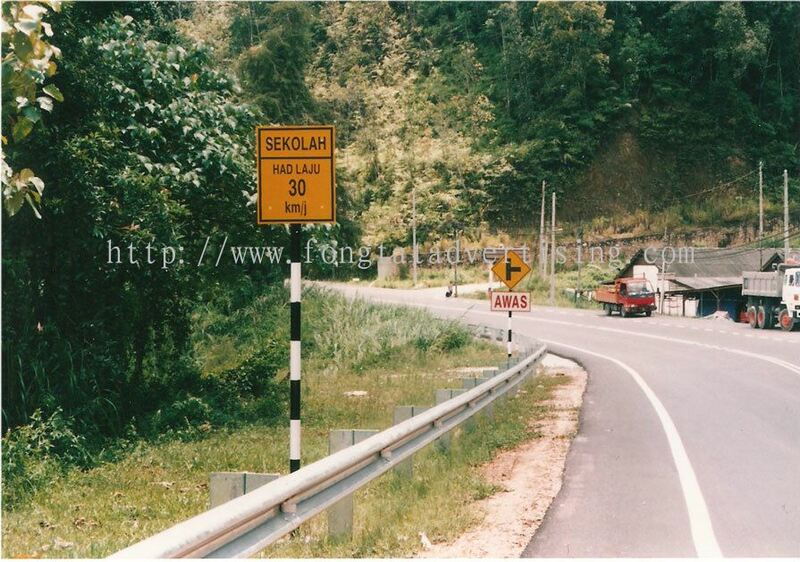 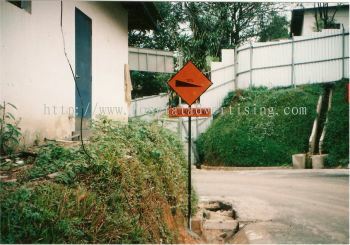 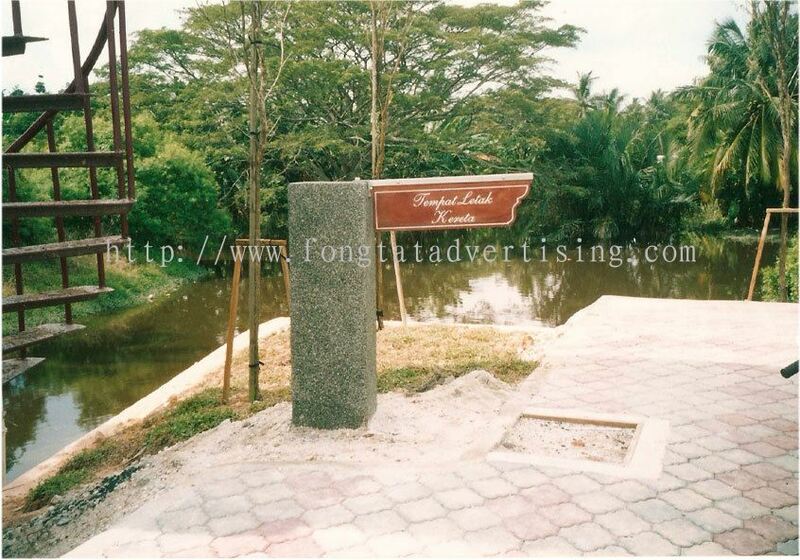 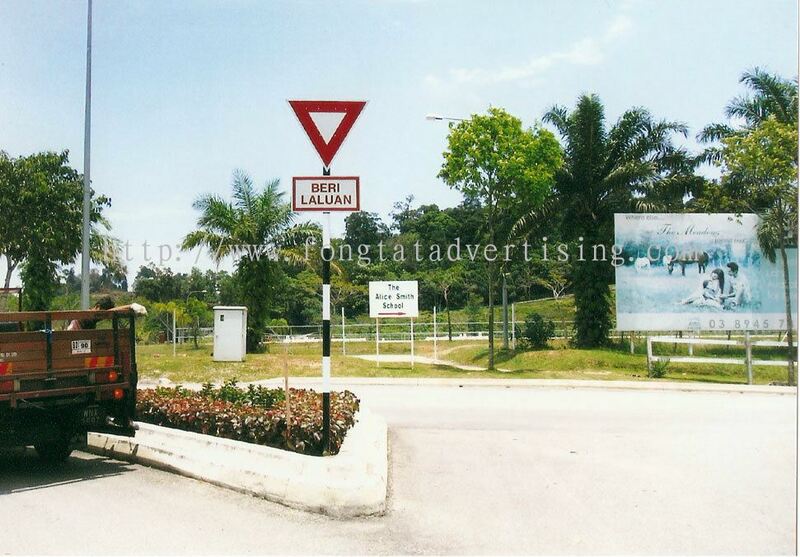 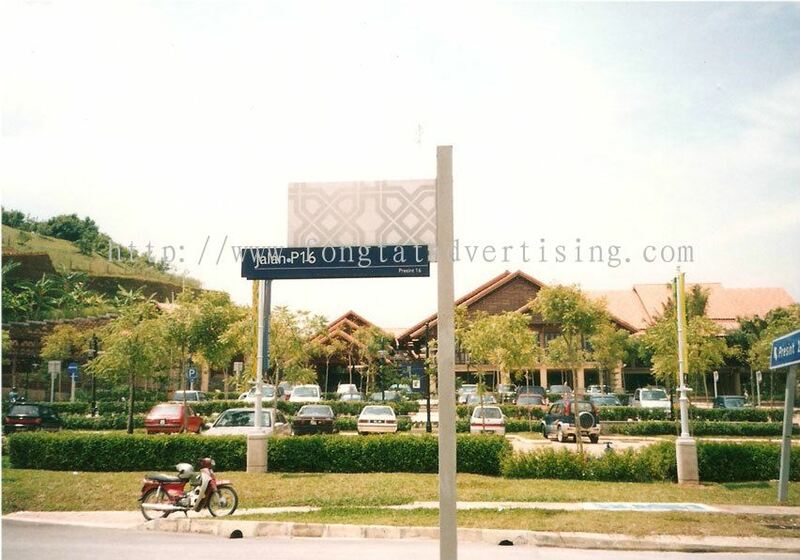 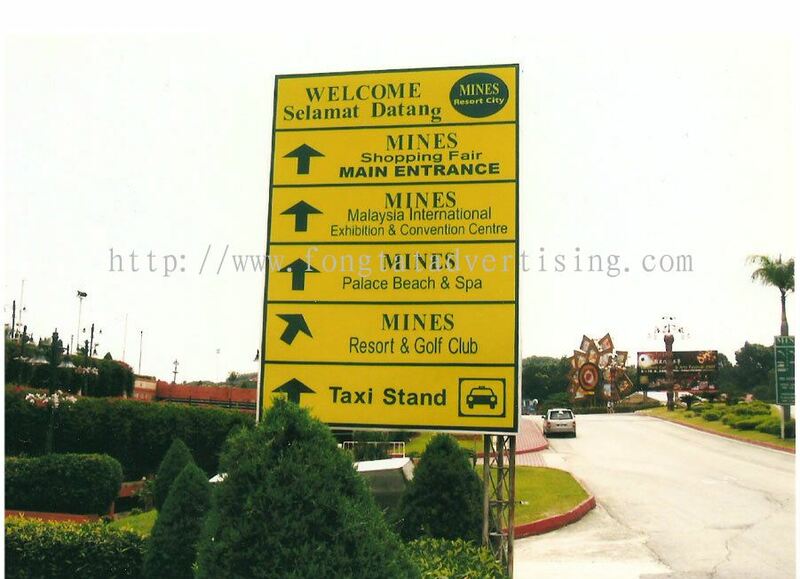 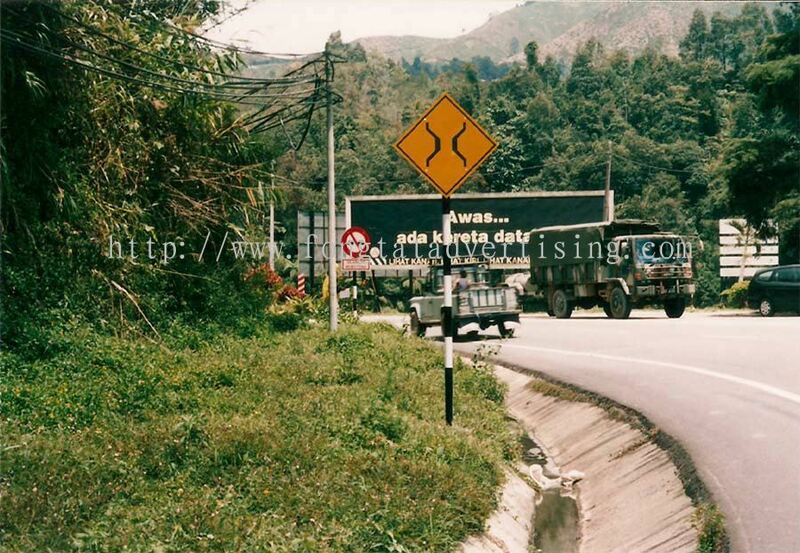 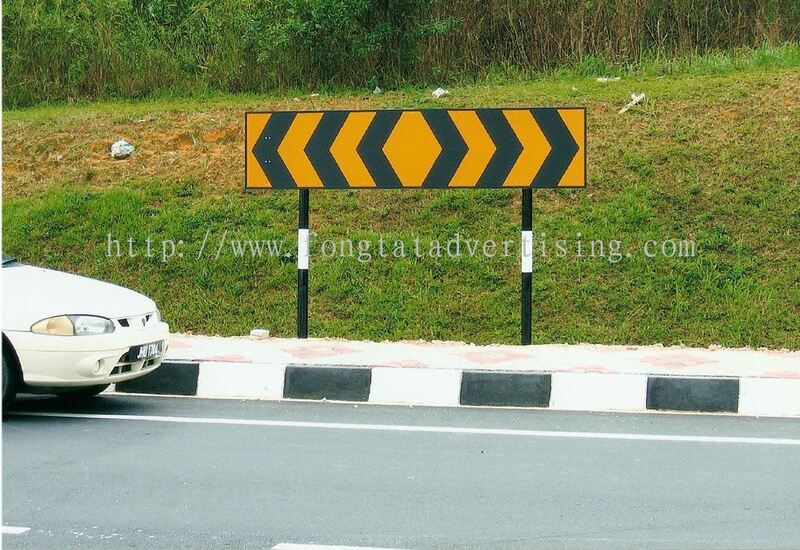 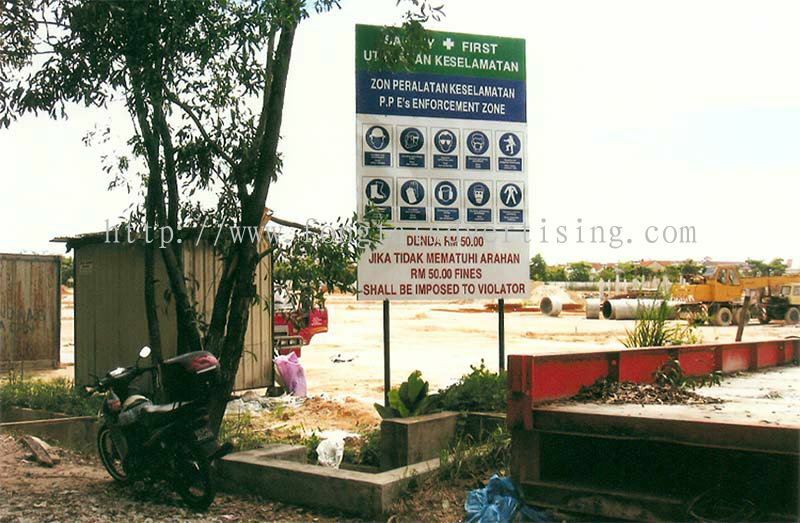 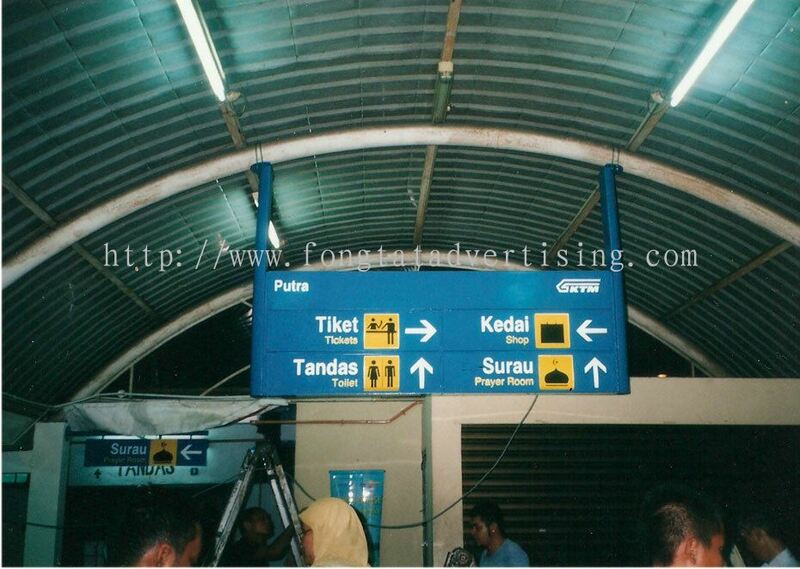 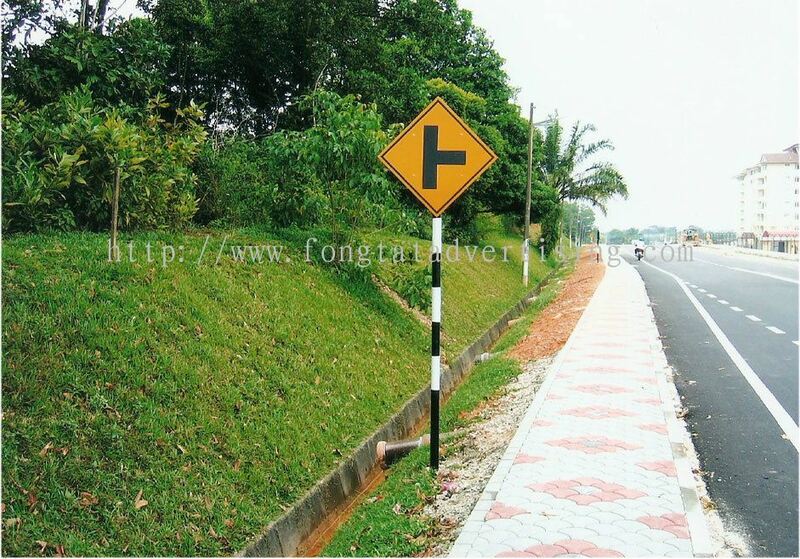 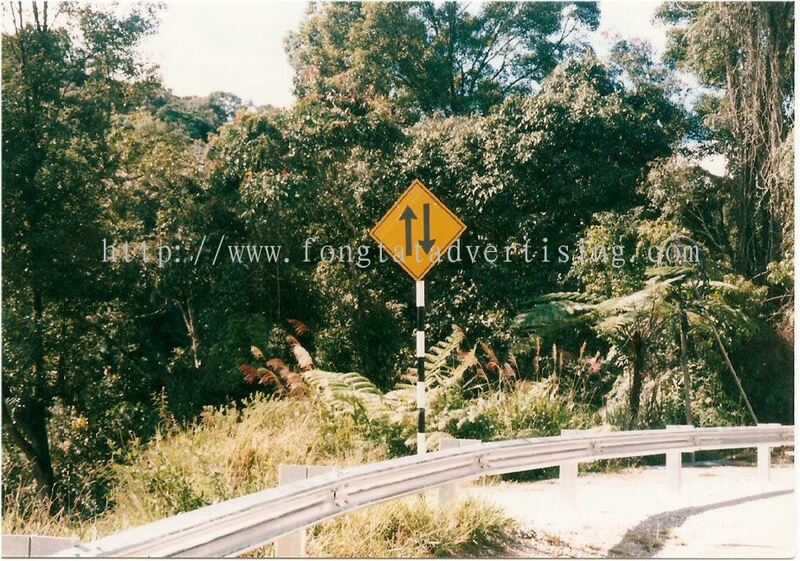 Fong Tat Advertising Sdn Bhd added 23 new products in Road Sign Board Category. Fong Tat Advertising Sdn Bhd added 2 new products in Painting Art Category. 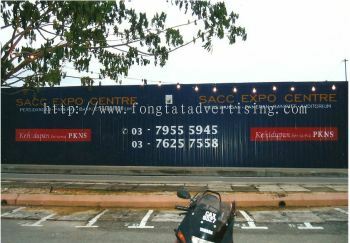 Fong Tat Advertising Sdn Bhd added new product in Others Category. 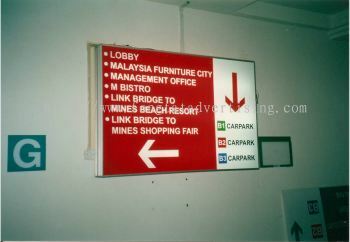 Fong Tat Advertising Sdn Bhd added 4 new products in Light Board Category. 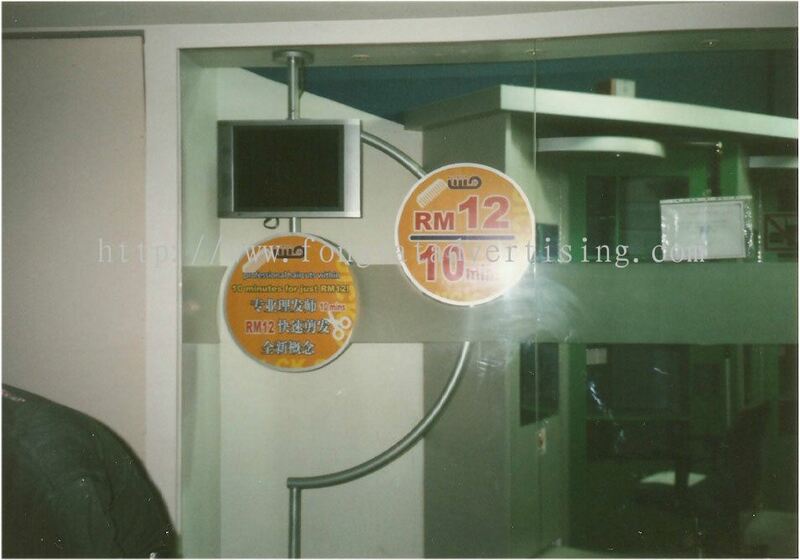 Fong Tat Advertising Sdn Bhd added 2 new products in Inkjet Printing - Wall Stickers Category. 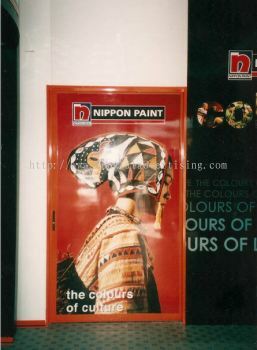 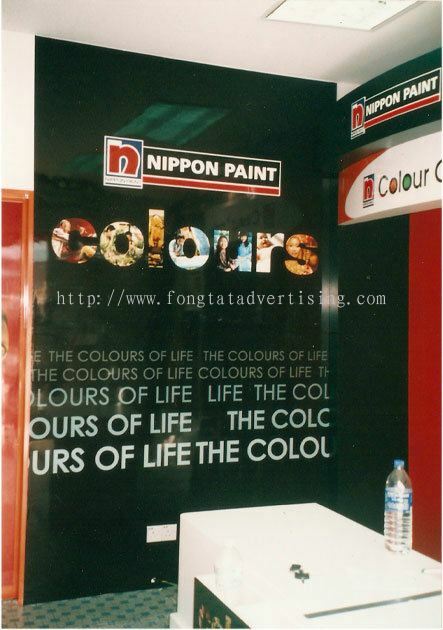 Fong Tat Advertising Sdn Bhd added new product in Inkjet Printing - Glass Stickers Category. 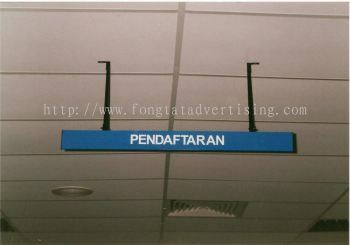 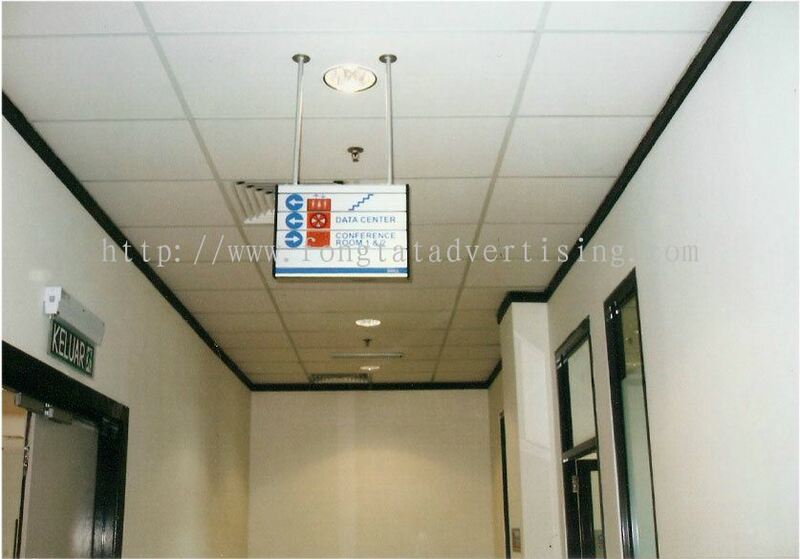 Fong Tat Advertising Sdn Bhd added 30 new products in Indicator Sign Board Category. 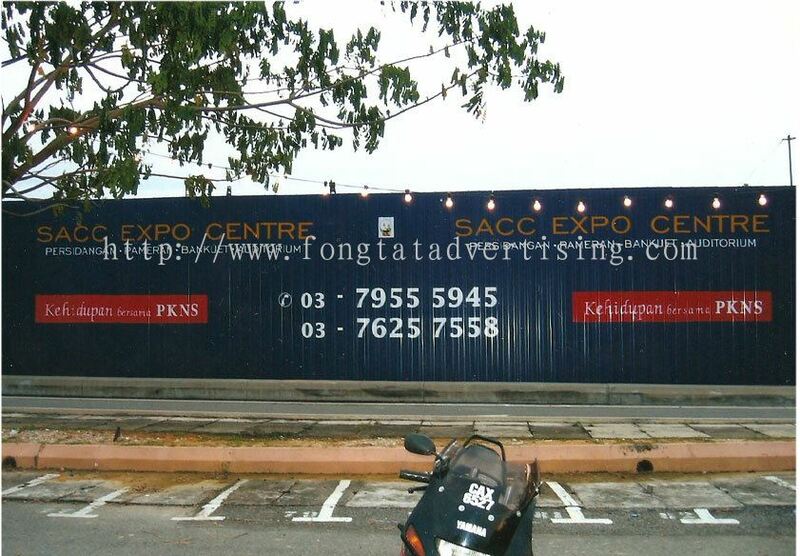 Fong Tat Advertising Sdn Bhd added new product in Giant Banner Category. 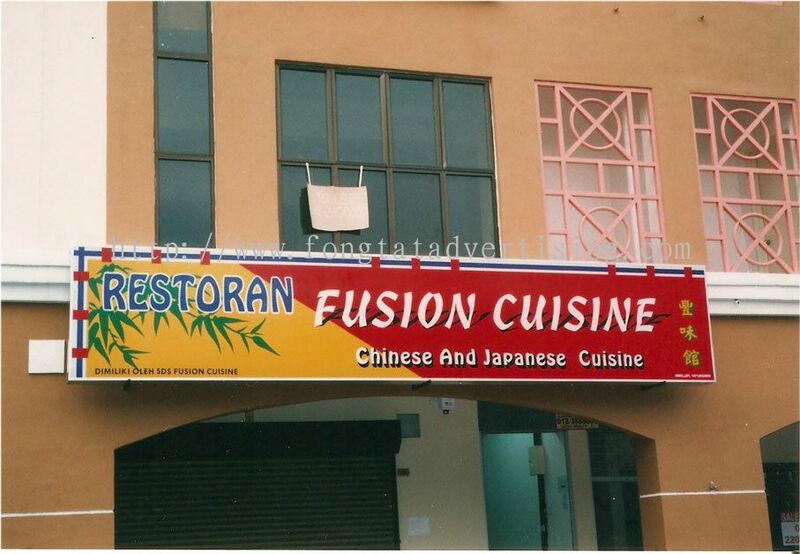 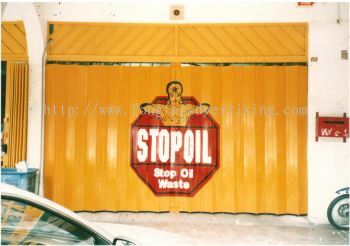 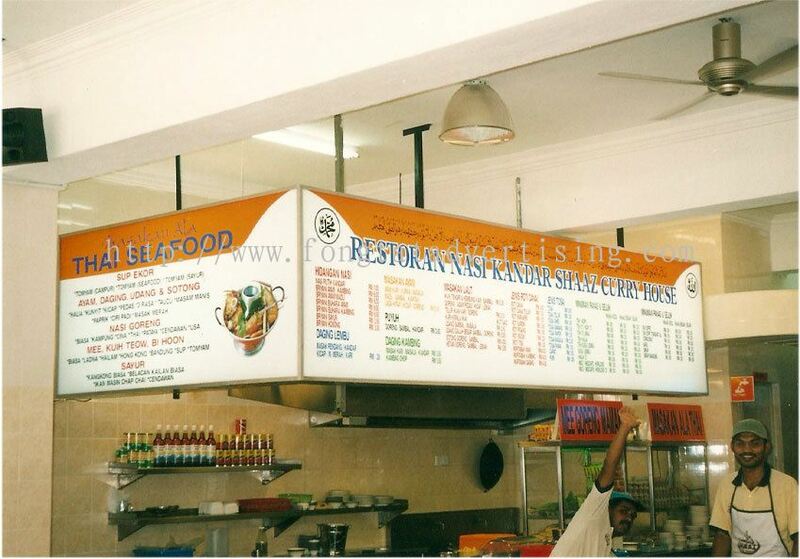 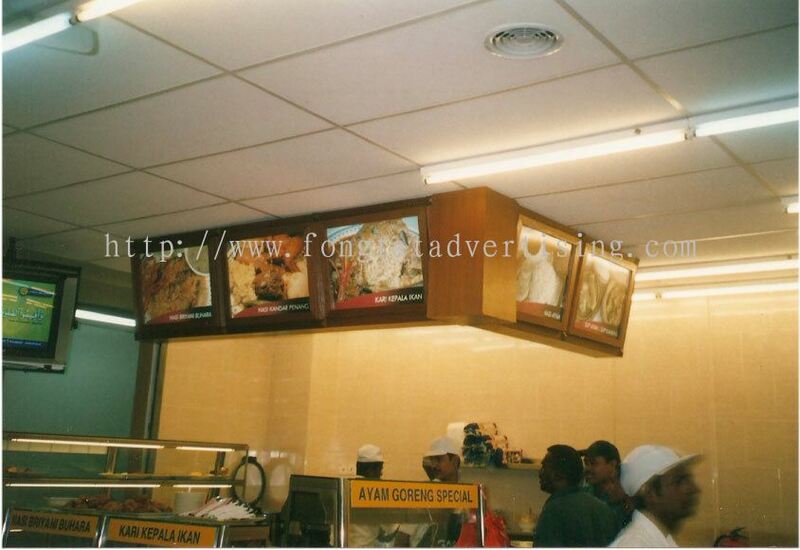 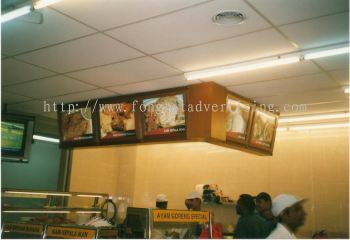 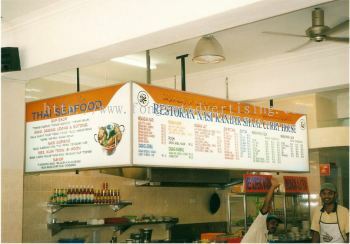 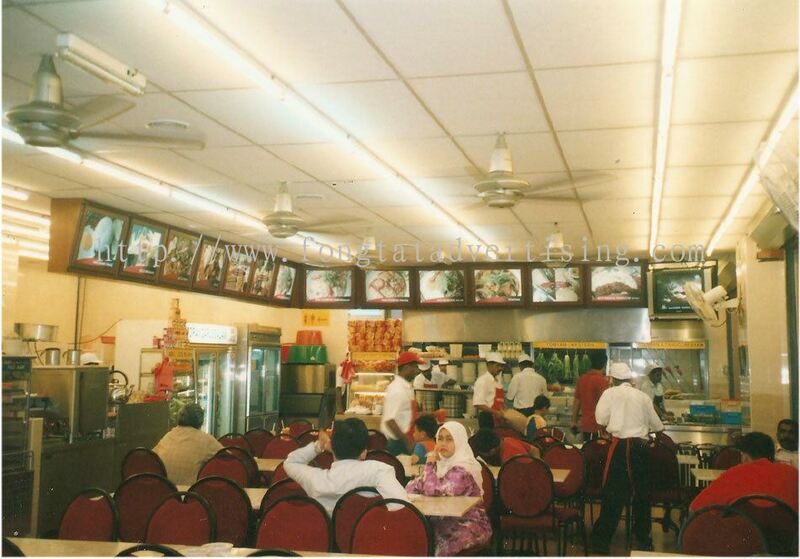 Fong Tat Advertising Sdn Bhd added 3 new products in Food Sign Board Category. 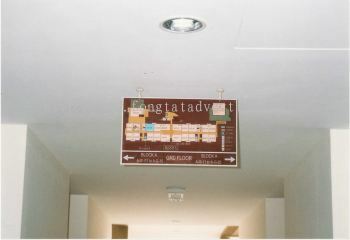 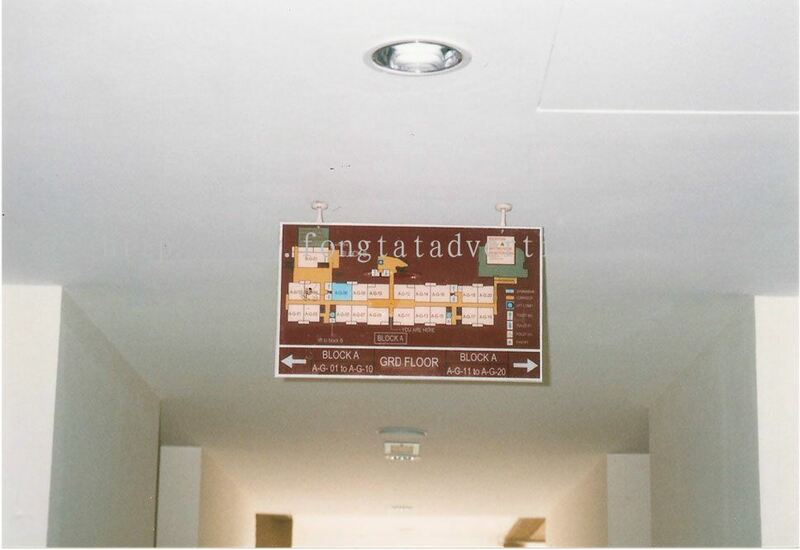 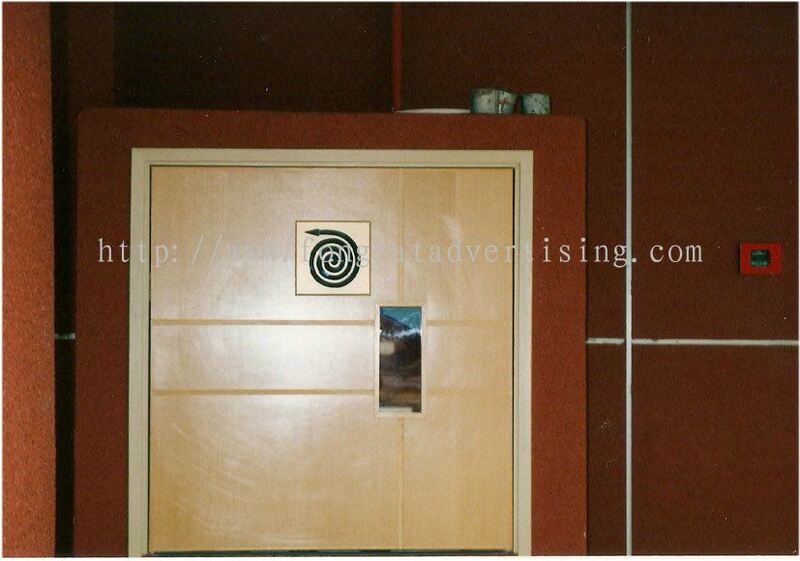 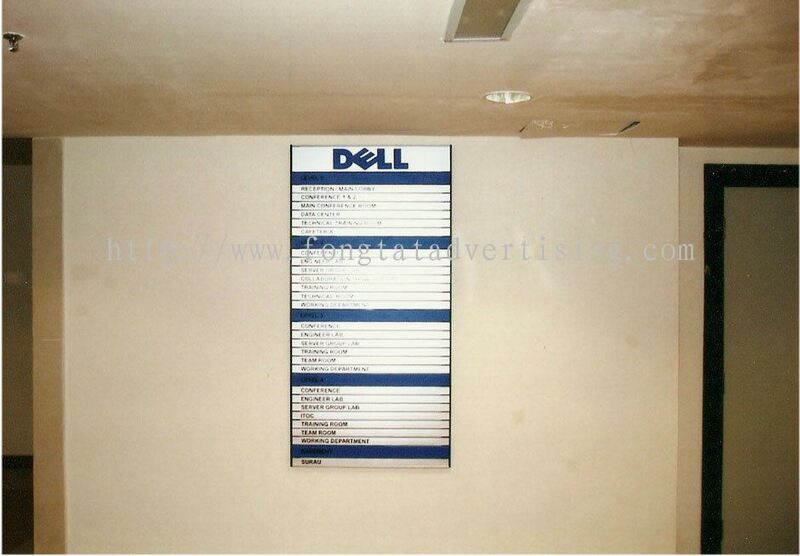 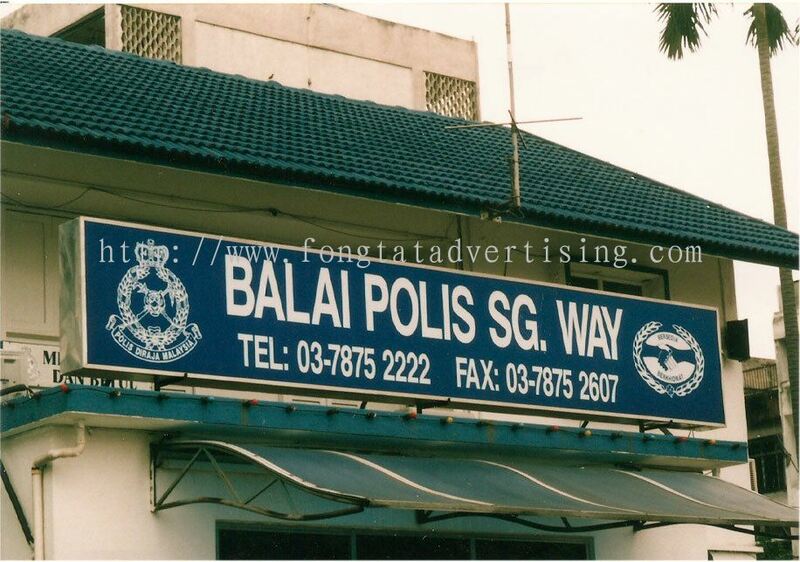 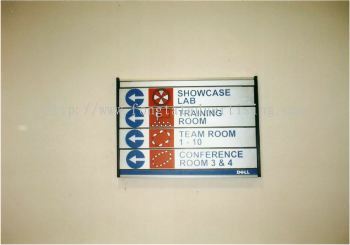 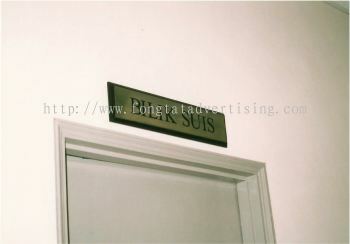 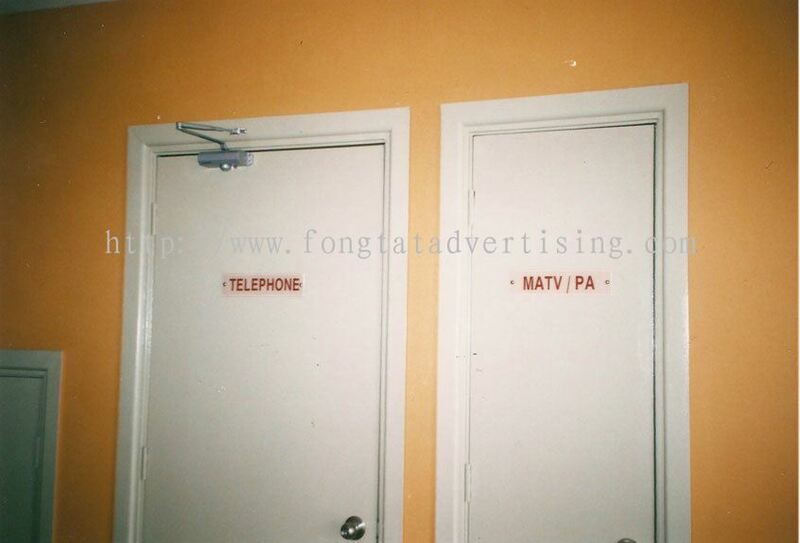 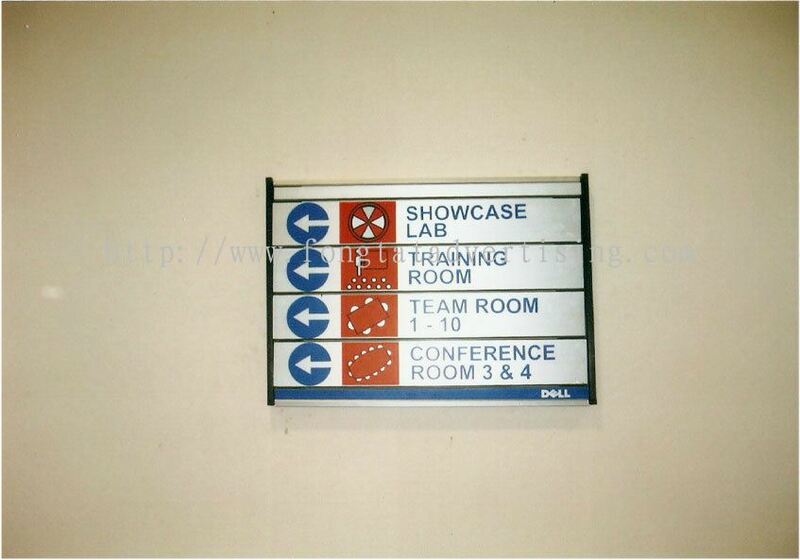 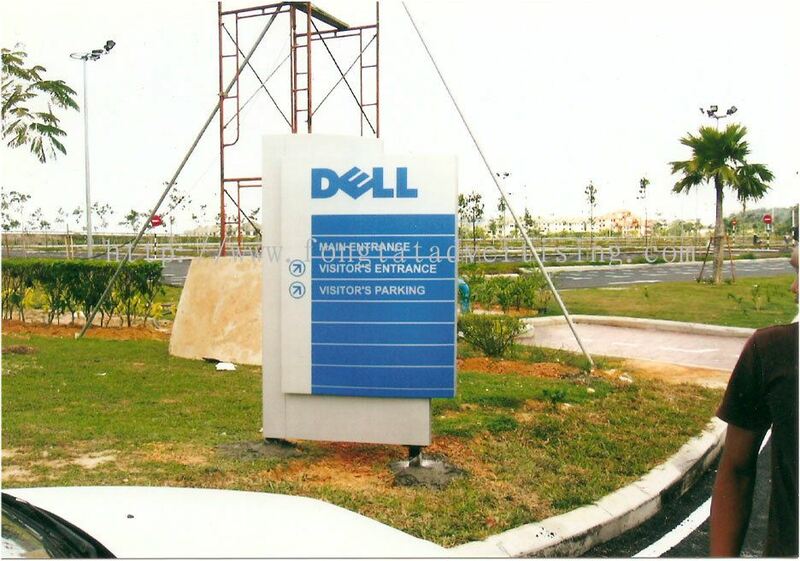 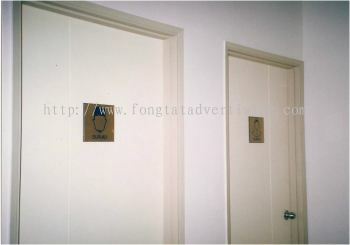 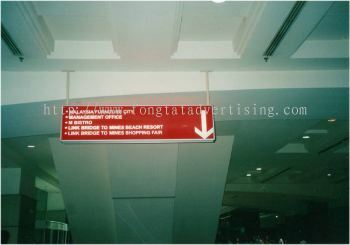 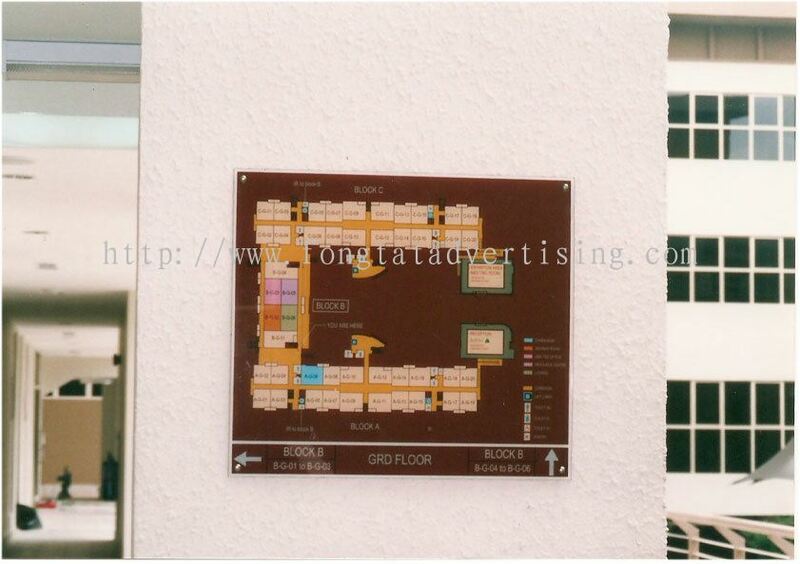 Fong Tat Advertising Sdn Bhd added 6 new products in Etching Plate Sign Board Category.